It’s been a little while since I’ve done a poaching story, but unfortunately my state continues to make headlines for this kind of news. I just don’t understand it! It is these types of people (poachers) that give hunting a bad name. 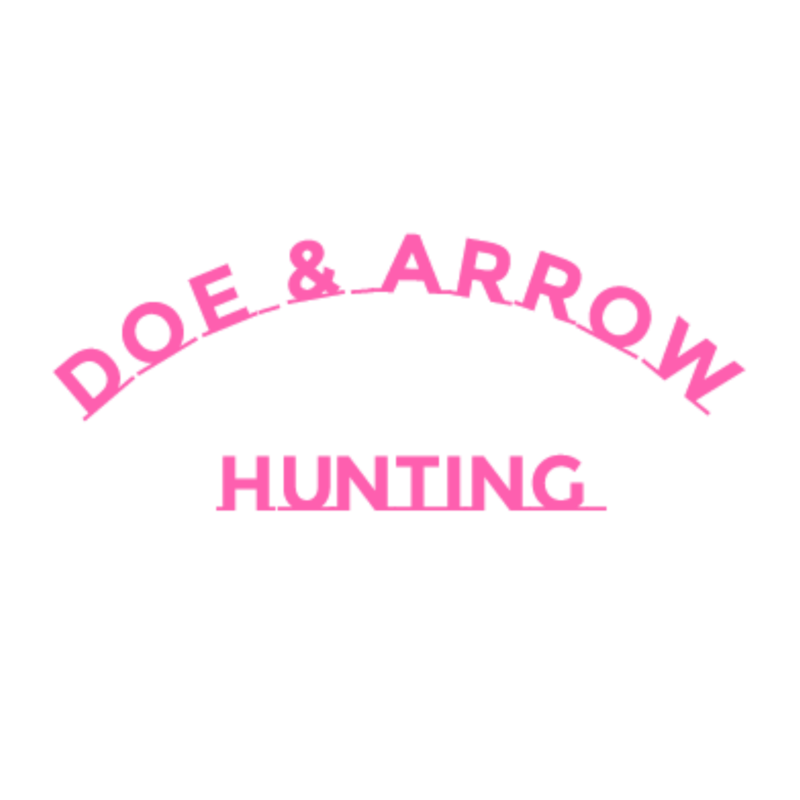 They are a disgrace to the hunting industry, and frankly to humanity in general! Sorry if that sounds a little harsh, but it is how I truly feel. No need to sugarcoat it! Alright, let’s get to the story because that’s why you’re here. I’m sure it’s not to hear my opinions on these people. And, let’s change that because I’m going to tell you about 2 different cases this time. Up first is the case that seems to be getting all of the attention. This case involves a poaching ring out of Ashtabula County, Ohio, and stems from a 2+ year investigation conducted by the ODNR. This is now considered to be one of the largest poaching rings in Ohio. Charges were accrued between October 2013 and March 2016. 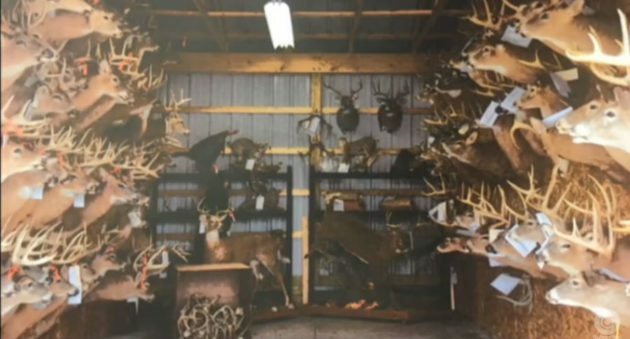 According to the Cuyahoga County prosecutor and the ODNR, Zayac organized illegal deer drives and then would allow the codefendants to bring the poached deer to his property for dressing and skinning. Zayac also made arrangements with meat processors in order to have the meat illegally processed. Records state that hundreds of deer were poached, resulting in almost 3,000 pounds of venison and thousands of dollars in profit. The press release also says that many of these deer were bucks that had been illegally reported as doe kills. Zayac, wife Gregerson, the Ankroms, Steed, Stofan, and Frost are all charged with illegally “overbagging” and falsifying records. As for Neczeporenko, the owner of Smokin’ T’s in Ashtabula, he is charged with illegally purchasing large quantities of deer meat for processing without proper tags. Stofan is also facing charges of baiting under motion detector lights in order to make nighttime shooting a little easier. Everything about this case is despicable, and I hope they throw the books at this poaching ring! This group of 8 defendants faces a total of 55 years in prison and fines totaling over $225, 000. Poaching is a serious crime and it not only hurts our reputation as hunters, it is detrimental to the environment. It is time to send a message to poachers everywhere. This type of behavior cannot be tolerated! Hopefully the Cuyahoga County Prosecutor will come through and these defendants will get exactly what they deserve! Unfortunately I wasn’t able to find a whole lot of information on this one, but I still thought it was definitely worth sharing. So, this will be short and sweet, and to the point. This case all began back in 2014 with a spotlighting incidence. Who knew it would turn out to be so big! Just how big am I talking about? Twenty-five individuals were convicted in this case on a total of 161 charges. Yes, I said convicted; this case has already been through the courts and the defendants originally faced over 200 counts. So, overall, I would say the prosecutor’s office did well. Though once I tell you the punishment, you might think differently. How does a total in fines of $1675, court costs of $3991, and a combined total of 440 hours of community service sound to you? Sounds a little underwhelming for 161 charges. Right? Now, what if I told you that 20 of those now convicted defendants were juveniles. Would that change your mind on the punishments dished out? I don’t know exactly how the fines and community service hours were divided up, but let’s just say it was divided equally among the 20 juveniles. 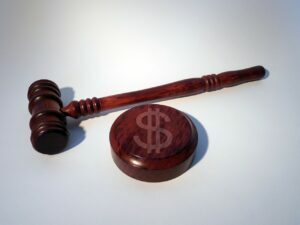 That comes out to $83.75/ea in fines, $199.55/ea in court costs, and 22 hours/ea in community service. Does that sound fair to you? Are we sending a stiff enough message? Yes, I know; these are kids. But, if we don’t set them straight now, they will continue to make the same choices and mistakes. I mean 22 hours in community service really isn’t much of a deterrent. Of course, as I already stated, I have no idea exactly how the punishments were dished out, but no matter how you figure it, justice was not served! I realize some of my opinions may sound a little harsh. But, I won’t lie to you; I have zero tolerance for poaching! I think it’s time that the courts send a message. Yes, I know our jails are overcrowded. I’m not saying send all of the poachers to prison. But, there has to be another way. We have to be tougher! Why not ankle monitors? Let’s know where these people are. If they’re being monitored at all times, it will be a little harder to repeat the past. As for the juveniles, I do not have all of the facts and do not know all of the circumstances. So, I will close with this, these kids are our future and it is important that they understand the seriousness of their actions. And, a slap on the wrist is just not enough. All I can say is that I hope they have learned from their mistakes and that history will not repeat itself. So, what do you think? Do you feel justice has been served? And, what about the juve nile cases? Please share your thoughts and opinions. I would love to hear them!